Hanukkah is an odd holiday. It is the only holiday in the Jewish calendar that celebrates a military victory. Also it is the only holiday that commemorates violence between Jewish factions. All other Jewish holidays focus on God and prayer. The relationship between God and man is central to the Jewish faith and the Tanakh, what non-Jews call the old testament, is the stories of our ancestors personal relationship and iteration with God. 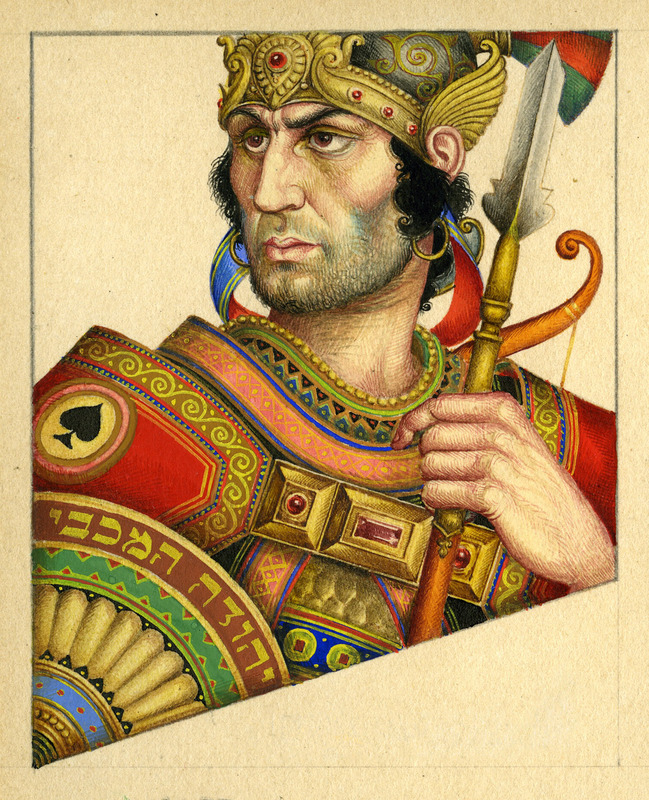 In fact Hanukkah isn’t even a bible story, it comes from the Megillat Antiochus. A Megillat is basically a scroll, and scrolls were the way stories were written before book pages were invented. Hanukkah is an eight-day celebration that commemorates the re-dedication of the Second Temple in Jerusalem, where The Jews had risen up against their Greek-Syrian oppressors in the Maccabean Revolt. Hanukkah, which means “dedication” in Hebrew, begins on the 25th of Kislev on the Hebrew calendar and usually falls in November or December. Called the Festival of Lights, the holiday is celebrated with the lighting of the menorah, traditional foods, games and gifts. Judea, now known as Israel, came under the control of Antiochus III, the Seleucid king of Syria, who allowed the Jews who lived there to continue practicing their religion during his occupation of Judea. 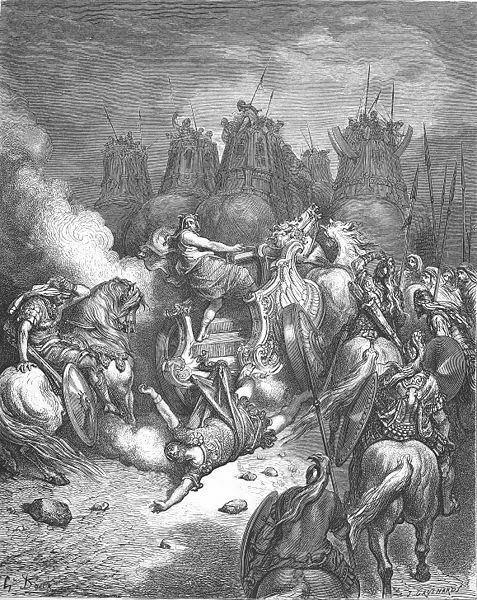 After his death, his son, Seleucus IV became King of Syria. 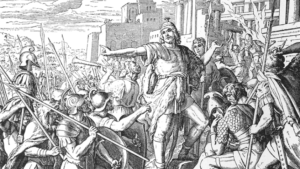 His brother Antiochus IV killed Seleucus IV became the new King of Syria and he outlawed the Jewish religion and ordered the Jews practice his religion Hellenism, what we refer to as Greek Mythology. 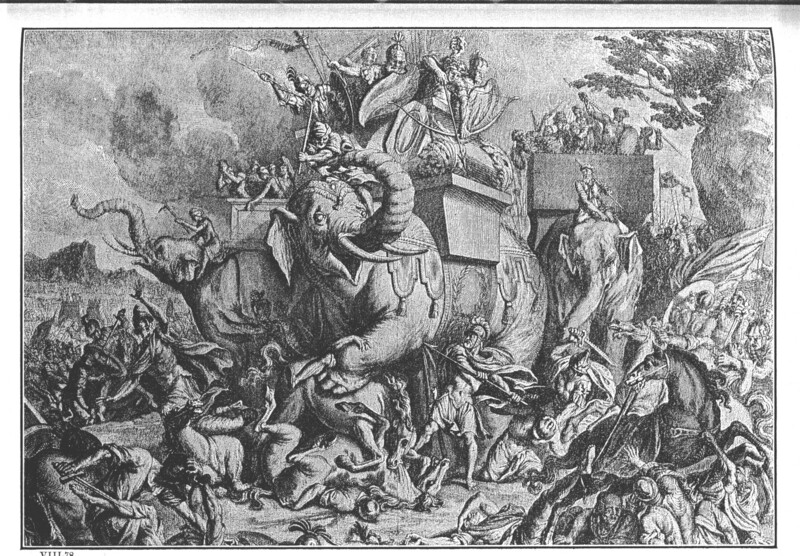 Antiochus IV sent his soldiers to Jerusalem, massacring thousands of people and desecrating the city’s holy Second Temple and erecting an altar to Zeus in the Temple. Jerusalem under Antiochus IV had fell into civil war between two camps of Jews: Hellenistic Jews who assimilated into the Greek and Syrian culture and customs; The Orthodox Jews who were determined to impose Jewish laws and traditions, even if by force and the killing of Hellenistic Jews who refused Orthodox Law. The rebel forces were led by a Jewish priest named Mattathias and his five sons, a large-scale rebellion broke out against Antiochus and the Seleucid monarchy. 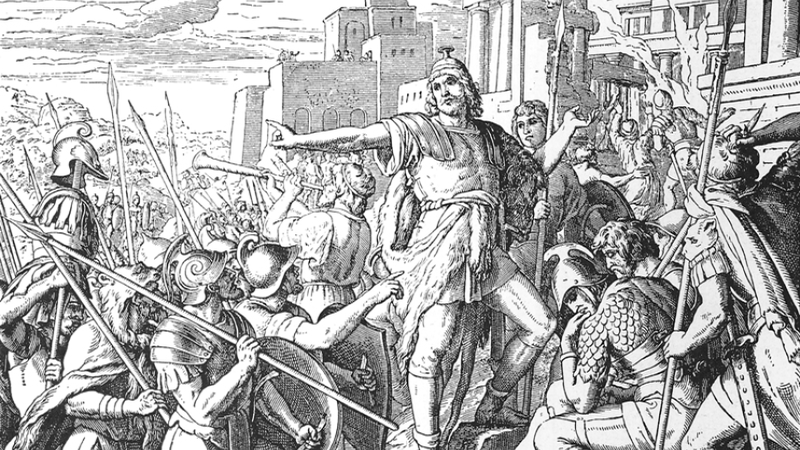 When Matthathias died in 166 B.C., his son Judah, known as Judah Maccabee, Maccabee being the Hebrew word for Hammer. 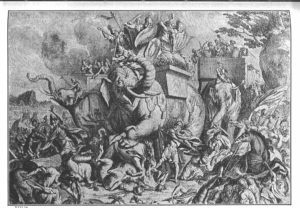 Within two years the Maccabee Army had successfully driven the Syrians out of Jerusalem, relying largely on guerilla warfare tactics. Judah called on his followers to cleanse the Second Temple, rebuild its altar and light altar lamp. The altar lamp is an eternal flame who’s oil is refiled before the flame is extinguished so that it produces an everlasting light. In North America, Hanukkah has exploded into a major commercial phenomenon, largely because it falls near or overlaps with Christmas. Allowing Jewish Children to enjoy the cultural gift giving custom of Christmas with their own religious background.